Liverpool have released another video in their ‘This Means More’ campaign, with Trent Alexander-Arnold and Jordan Henderson amongst those to feature. Jurgen Klopp narrated the campaign’s first promo video released in April last year, explaining the uniqueness of the club and what sets them apart from others. 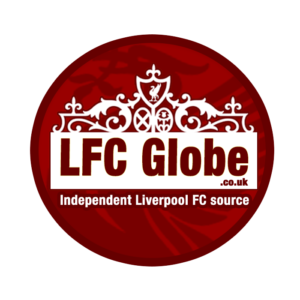 The club have now launched another version as a handful of supporters and players explain the bond they feel with Liverpool FC and what the club means to them. The emotional video covers plenty of Liverpool’s illustrious history as supporters reminiscence about past glories and how the club has touched their lives. Liverpool legend Ian St John recalls his memories of the great Bill Shankly, whilst Scouse-born Alexander-Arnold remembers his first few times at Anfield. Club captain Henderson also makes an appearance as he pays tribute to the supporters, highlighting the importance of the Anfield atmospheres. Watch the video below, courtesy of Liverpool FC.